Attractive outdoor signage is the best way to attract new customers and clients! Impactful, eye-catching exterior signage by Pinnacle Signs & Graphics, LLC. is a surefire way of building your business and brand by increasing foot traffic and capitalizing on missed opportunities. Pinnacle Signs & Graphics, LLC. 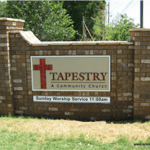 designs, fabricates, and installs any exterior signage you could ever need. 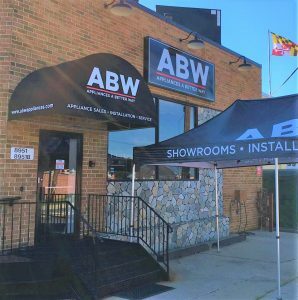 Whether you need a high-visibility pole sign, an attractive storefront sign, impactful promotional window displays, brand building vehicle wraps, portable outdoor banners, or yard signs, we will create the ideal signage solution you need to drive customer traffic to your business! 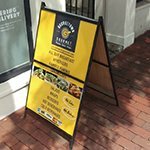 When you need a reliable signage partner to support and help you achieve your marketing goals, Pinnacle Signs & Graphics, LLC. is here to help you get the job done. We believe that custom signage is the most effective way to display your brand and business personality. We work hard to ensure that your signage includes your brand guidelines, colors, fonts, and logos to create a cohesive brand building signage that gets your business noticed and increases brand awareness. When you need that eye-catching signage to pique your target audience’s interest, Pinnacle Signs & Graphics, LLC. is your go-to signage partner. Call Pinnacle Signs & Graphics, LLC. 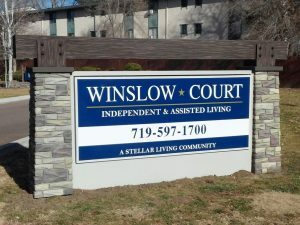 at (719) 428-6274 for a Free Consultation with an Outdoor Sign Specialist! Every business owner must face the challenge of attracting new customers and clients. 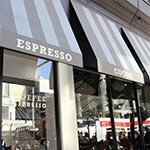 Part of this is choosing the right type of storefront sign to let your customers know you’re ready to assist them. There are many options to consider including size, shape, design, placement, and style. 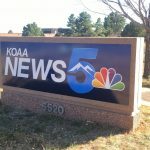 With so many exterior signage options available, it is essential to work with a Colorado Springs sign company that will recommend the signage solutions that best fit your business. We discuss your location, brand personality, budget, and goals to ensure that our recommendations fit your needs and focus on longevity and durability. The signage solutions you choose will have an impact on visibility and brand recognition as well as how you reach your target audience. 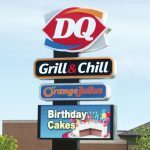 Impactful, eye-catching outdoor signs will allow you to reach your target audience and capitalize on missed opportunities, ultimately improving your bottom line and supporting continued growth of your business. 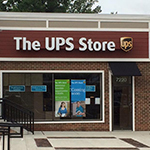 Channel letters and dimensional letter signs are some of the most common requested signage solutions across all industries. They are a highly-customized option that provides an attractive and polished finish to any building. 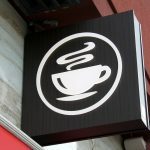 These signs allow you to include your logo, symbols, letters, and numbers to create the personalized storefront sign to attract your target audience. Pinnacle Signs & Graphics, LLC. 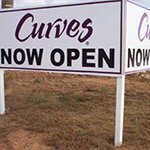 custom designs all or our signs to create the effective signage you need to introduce your business to your community and potential customers. This allows you to control every aspect of your signage project, including the text, colors, fonts, and placement. Our signage experts will work with you every step of the way to ensure you are getting an attractive, effective sign that can be read and understood easily from a distance. 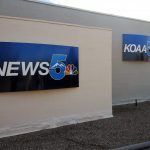 Channel Letters are ideal for any business type and location and are a highly-customizable and versatile option for any brand. There are very few businesses that only operate when it is bright and sunny out. 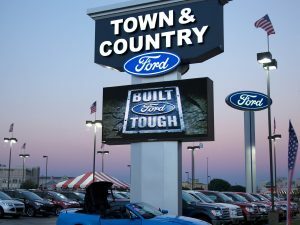 If you need to attract customers regardless of the time of day or weather condition, lighted signs are an ideal option to do just that! 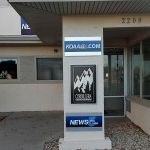 At Pinnacle Signs & Graphics, LLC., we provide various lighted signage options, including backlit dimensional letters, cabinet signs, illuminated channel letters, as well as digital displays and message boards. Are you looking for a signage option that provides the retro look and feel of neon? LED lights not only mimic neon but do so at a fraction of the cost. LED signs are a cost-effective option for anyone interested in neon signs, but aren’t keen on the cost associated with maintaining and repairing neon signs. Lighted signs provide the maximum visibility in any weather condition and are ideal for theaters, bars, nightclubs, restaurants, comedy clubs, gas stations, retail stores, convenience stores, and more. 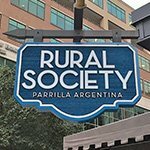 When you need an impactful entrance to your business, organization, or club, monument signs are a durable, impressive signage option to add that polished finish you want. 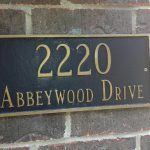 Monument signs are typically made from durable material that is either fitted or etched with dimensional lettering or aluminum panels to display your business name, address, or other information. Monument signs can be fitted with digital message boards, lighting, or may be crafted from solid materials, allowing us to create the ideal monument sign to suit your business and brand personality, location, and goals. 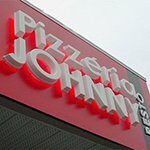 Whether you want a beautiful marble sign or a unique sandblasted sign, Pinnacle Signs & Graphics, LLC. will craft it! Monument signs are frequently found at the entrance to corporate offices, government buildings, manufacturing plants, churches, schools and universities, resorts, and private clubs. Are you situated near a major roadway or want to increase your visibility to attract customers from a distance? 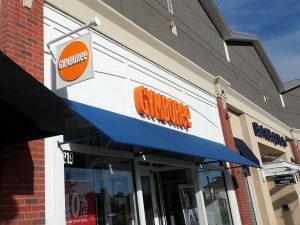 Pole signs, tenant signs, and pylon signs are ideal for increasing foot traffic and reinforcing your brand name. 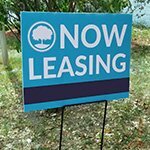 These signs large and towering, they are used to reach a broader audience for buildings or businesses that do not have or have limited road frontage or are situated near an interstate or major roadway. This type of signage also has various options for height, size, and display style. 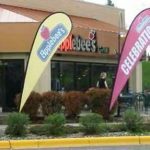 Pole signs have the greatest visibility range of all signs and are ideal for shopping centers, fast food, gas stations, supermarkets, and businesses with limited visibility from the road. Outdoor signage is ideal for any business looking to increase both their customer perception and visibility. 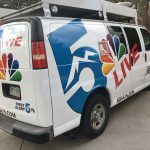 Whether you need to highlight a new product or service promotion or increase brand recognition in your community, Pinnacle Signs & Graphics, LLC. 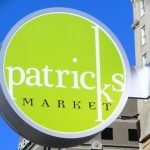 is here to help support your signage needs with high-quality signage solutions to help you achieve your marketing goals. No matter what type of outdoor signage you need, we can create it! 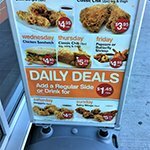 From real estate signs to yard signs, flag signs, post and panel signs, A-frame signs, blade signs, vinyl signs, wind signs, vehicle wraps, or any other business signage you could ever need. 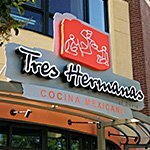 Do you need cohesive indoor signage to complement your exterior signs? Pinnacle Signs & Graphics, LLC. has you covered! If you don’t see the type of sign you need, don’t worry! When it comes to creating high-quality, impactful signage, Pinnacle Signs & Graphics, LLC. has the tools, resources, and knowledge to create anything you need. 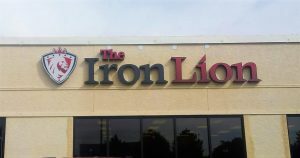 At Pinnacle Signs & Graphics, LLC., we have a vast selection of exterior signs for all business types. We include you in every aspect of the signage creation process, including design, manufacturing, and installation. 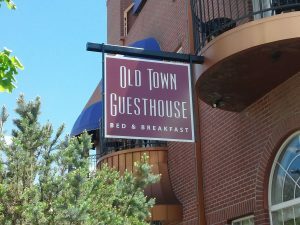 If you have some signage, we can utilize any existing elements for consistency, or create brand new guidelines for you to use moving forward. You don’t need to employ a graphic designer to work with us; we provide complete design services. Our graphic designers can work with any brand guidelines you have, including any files or creatives you have, or work with you to establish new guidelines. 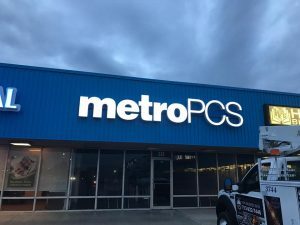 We can assist with the design of outdoor banners, real estate signs, lighted exterior signs, storefront signage, or any other elements you need. Our dedicated signage experts are here to help you find the signage solution that works for you. Our production facility, located right here, allows us to ensure that your signage elements are correctly manufactured and match your approved proof. If your project requires any additional elements for sign installation or requires permits, we will handle that as well. We employ a full staff of expert sign installers to help you with any installation your project may need, including any electrical components that your signage may have. We take every measure to ensure your signage project is completely and safely installed for maximum longevity. Our mission is to be the only signage provider you will ever need. By providing excellent customer support and superior signage solutions, Pinnacle Signs & Graphics, LLC. 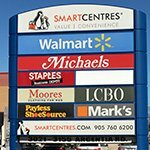 is the reliable signage provider you can depend on to deliver the signage solutions you need to help your business grow. Our knowledgeable signage experts are eager to show you just how our signage can help you increase the brand recognition and increase foot traffic you need to drive your business forward. Call Pinnacle Signs & Graphics, LLC. 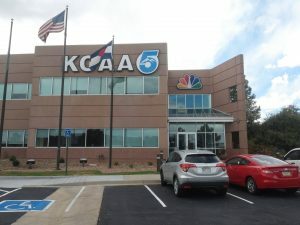 at (719) 428-6274 for a Free Consultation with an Exterior Sign Specialist!